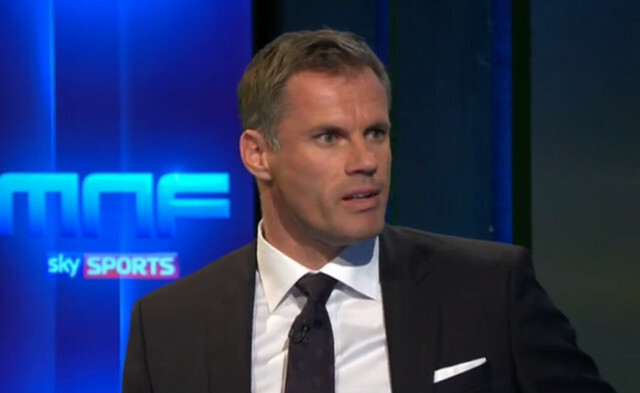 Lesson to all football pundits: don’t interrupt Jamie Carragher when he’s halfway through making a point. Jamie Redknapp did it following the 2-1 Burnely win yesterday and our former centre-back absolutely hated it! Jamie Redknapp lucky to walk out of the studio alive after this.. ? We’tre just glad Carra takes his role so seriously!